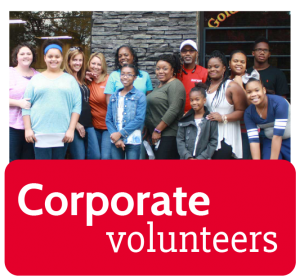 Volunteering in a group is a great way to make a real difference in the community while forging bonds with your team members. 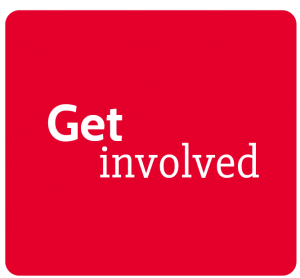 Church groups, civic groups, friends, families, and even teams made up of individuals from your place of business are welcome to get involved. 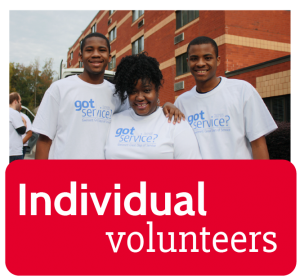 Go to VolunteerGwinnett.net and choose an appropriate GDOS project. Please note the name, date(s), and time(s) of the project you are interested in as you will need this info in the next step. Next, please go to VolunteerGwinnett.net and select “Project Request” from the menu located on the left. Complete the form and be sure to include your group leader’s contact info, your group’s name, and the number of members that will be participating. Lastly, please include the name of the project you registered for in the “Project Name” field. Submit your request. That’s it! You will then be contacted via email to ensure your group has everything you need to hit the ground running. Click here to download a tutorial on how groups should register for a GDOS project. For additional assistance with group registration, please email volunteer.gdos@gmail.com. Check out our Frequently Asked Questions section or email volunteer.gdos@gmail.com.